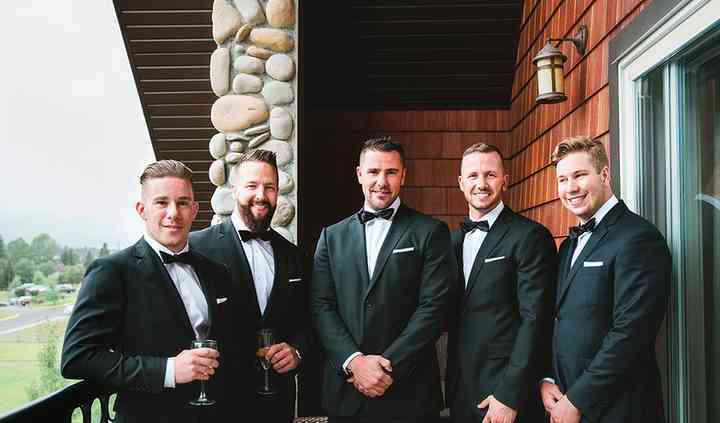 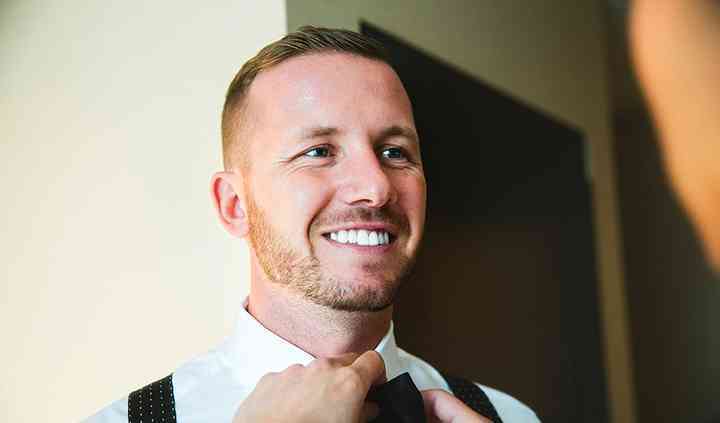 Located in Red Deer, Alberta, Aklasu is a company that specializes in creating the finest, handmade accessories for men for weddings and other special events. 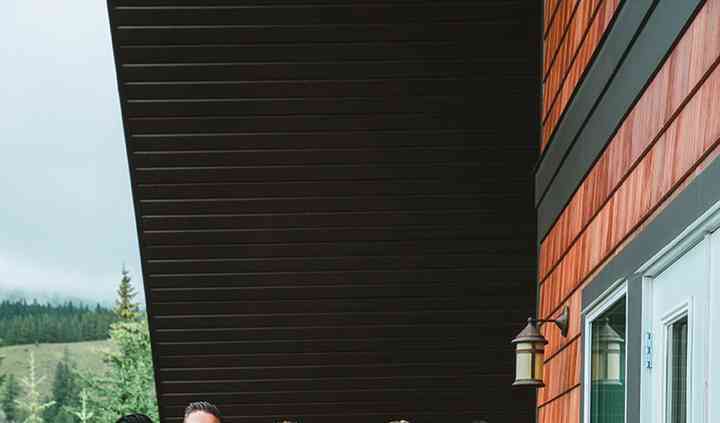 Handmade with the finest craftmanship in Como, Italy, this timeless collections of men's wedding accessories will elegantly match and complete your overal look. 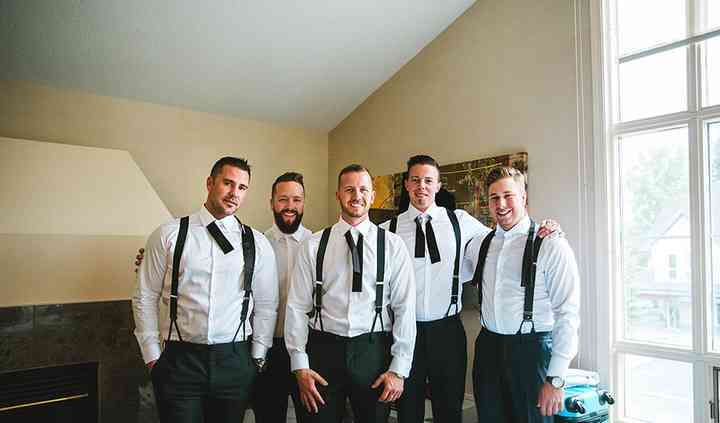 If the groom is coming in with his party, they even offer discounts for parties of 4 or more.